Celebrate this annual celestial festival with a taste of tradition presented in a luxurious box at Conrad Centennial Singapore. The highlight of this year’s festival is the introduction of a new addition to the popular Golden Peony’s signature filo mooncakes. 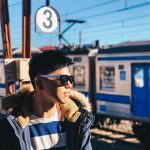 The Custard and Bak Kwa in Crispy Charcoal Filo Pastry is filled with melt-in-your-mouth sweet custard and salty BBQ pork bits in a flaky charcoal filo crust. 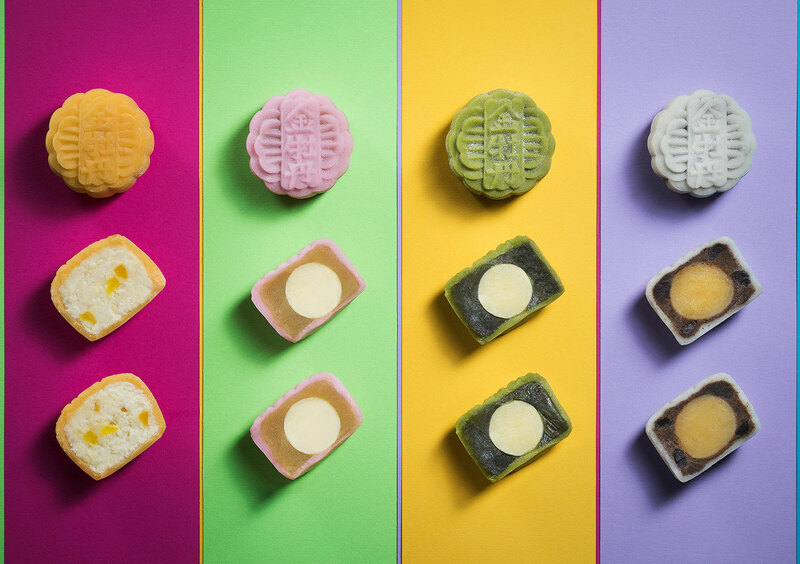 2017’s mooncake collection also features four new mini snowskin flavours. One of which is the Gin & Tonic snowskin mooncake which packs a punch. The other new tantalising flavours include Bubble Tea with Butterscotch, Mango Cream Cheese and Green Tea with Yuzu Truffle. 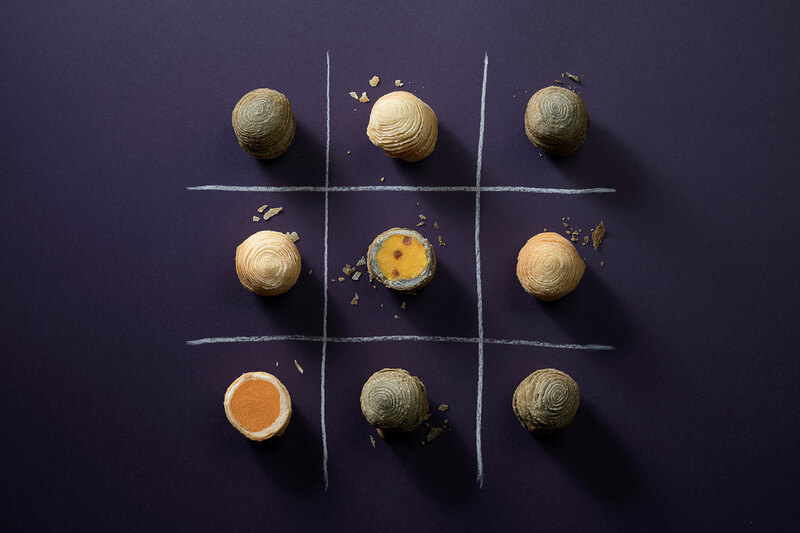 Other perennial mooncakes on offer include a selection of Traditional Baked with White Lotus Paste and Chia Seed, Mixed Nuts, Single and Double Yolk in White Lotus Paste, as well as the all-time favourite Sweet Potato in Crispy Filo Pastry. 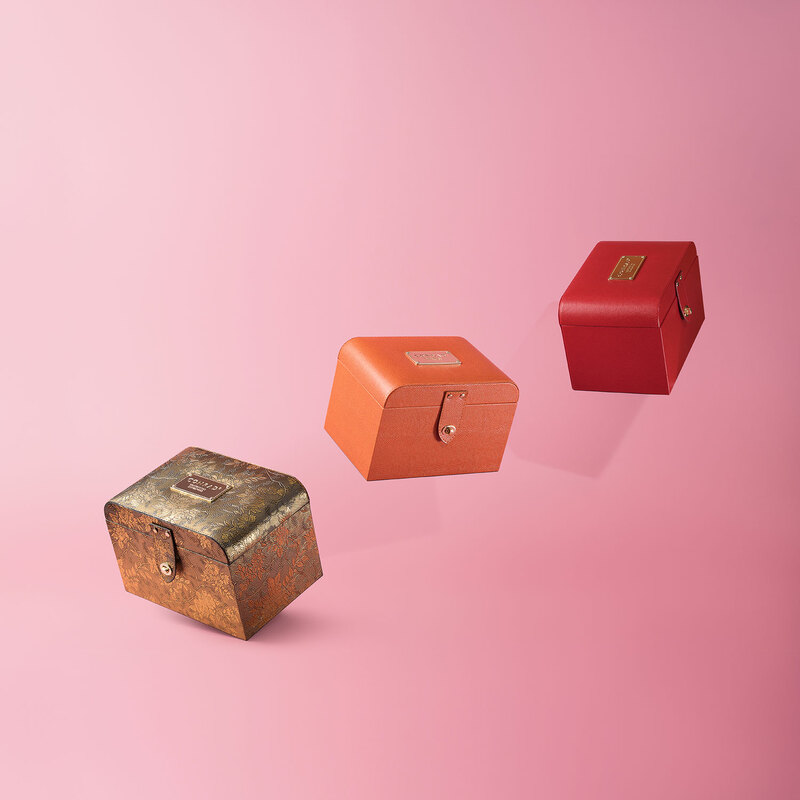 Boxes are available in a choice of three colours – Burnt Orange, Red or the limited edition Luxe Golden Flower. 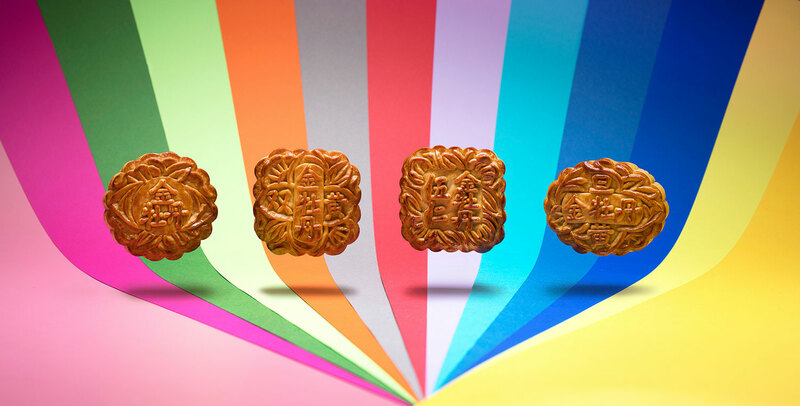 Conrad Centennial Singapore’s mooncakes make the perfect gift for family, friends and business associates. Citibank, UOB and American Express cardmembers enjoy 15% discount from September 1 to 27, 2017 when purchasing online at www.connoisseur.sg/mooncakes, The Terrace and Millenia Walk.